Even before the fire at Evonik (Darmstadt, Germany) that disrupted supply for a key feedstock used in polyamide (PA) 12 and forced the auto industry into a crisis meeting, the resin was already in a tight supply situation according to one of its suppliers, Ube Industries (Ube, Japan). 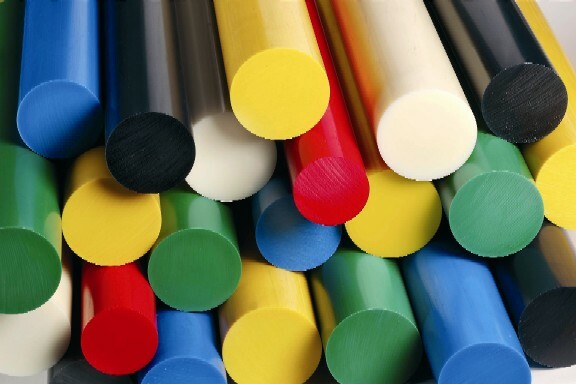 With demand reportedly outstripping supply capacity by as much as 20% last year, some users processing non-auto industrial applications were prompted to seek alternative material solutions such as PA 612 and 1010, while others producing truck airbrake tubing also turned to PA 612 according to Ube. “We also saw some users shift to multilayer constructions that employed less PA 12,” adds Ube, who for some time has promoted its Ecobesta solution comprising Ubesta PA 12 inner and outer layers tied to a PA 6 core using Ube Nylon adhesive layers. The global PA air brake tube market is estimated at 5000 tonnes and anyone employing a wholly PA 12 solution at present should look closely at a multilayer solution in order to minimize usage of PA 12 according to Ube. The main market for PA 12 is fuel tubing and here, Ube’s solution relies solely on PA 12 and an ETFE fluoropolymer layer. Here, the supplier says a switch represents more challenges, including ensuring the compatibility of any alternative resin adopted with the connectors employed in the fuel system. PA 12 also meets CARB standards and also furnishes cold impact resistance and resistance to calcium chloride de-icing agent. Ube and a second supplier, EMS-Grivory (Domat/Ems, Switzerland) source their raw materials via a route independent of Evonik and as such are continuing to supply the resin but they are the smaller two of four suppliers of the resin, with capacities estimated at 9500 tonnes/year and 18,000 tonnes/year, respectively.